We just received our Wii Replacement Straps from Nintendo a few days ago. 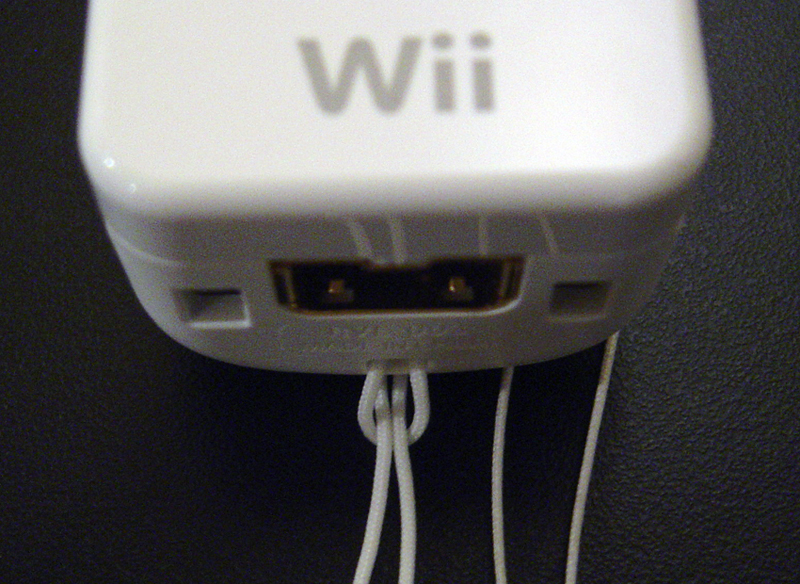 Nintendo has been sending out free replacement straps for any Wii owners who requests them. (link below) The new strap is much thicker and stronger than the originals included with the unit. (click image above to enlarge) Although there are numerous complains of Wii remotes “flying” at TVs, windows, walls, and children, we still were unable to break our strap with a decent amount of force. My feeling is that most of these complains came from people who decided not to wear the strap, but then blamed them faulty after they ended up breaking something. If you own a Wii we suggest order one for just for extra safety. Nintendo will ship out a maximum of four straps per console (not remote). The straps are 100% free, no shipping tax or charges of any sort.